For more information, please contact Linda Derosier, 605-580-1078, Century 21 Associated Realty, Inc. Here is your chance to own a Terry Peak Condo to use and/or rent. This one bedroom one bathroom condo is perfect for the skier or snowboard who wants to wake up to first tracks at South Dakota's major ski resort Terry Peak! Use it yourself and when you aren't using it you can have the association rent it out to receive income to help pay the expenses. 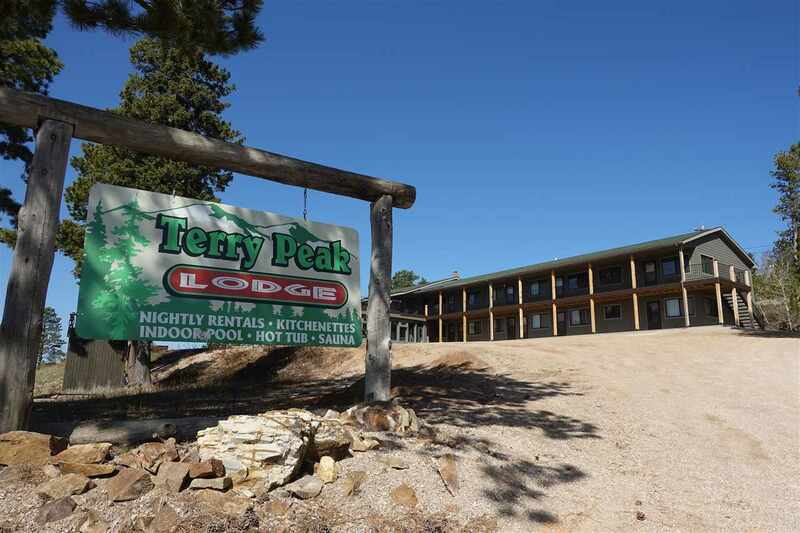 The Terry Peak Lodge also offers, a large heated indoor pool, two hot tubs, and a sauna as part of the Commons area. Also, a large game room and outdoor deck with grill to entertain larger groups. This B-3 condo offers a great location at the Terry Peak lodge with parking at the entrance to the B-3 condo, which really helps to make make unpacking and packing easier. The exterior of the building has been recently upgraded, with permanent siding and decking plus all new windows and doors.